Want More Information About the DiSC Assessment? 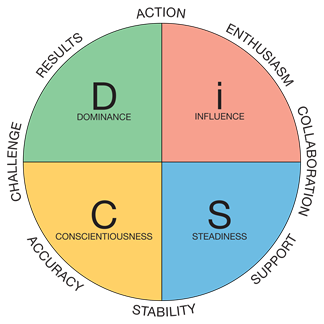 How Can You Benefit From The DiSC Assessment? Everything DiSC is not a test, it’s a personality assessment. Through a lot of research, a model has been created to help improve communication between employees both on the individual and company level. What does this mean for a company? Increased productivity and efficiency. Each person has a unique behavioral profile. When this is understood, leaders can know better how to talk with their employees and companies can harness the value of different styles to make sure everyone is producing at capacity. 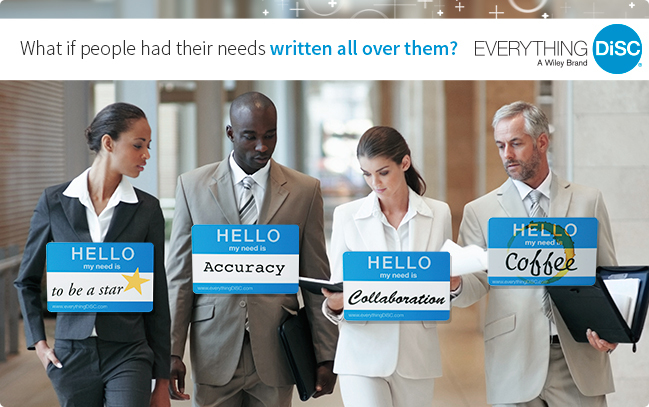 What’s in it for you and your team with the DiSC Assessment? As an Authorized Partner of Everything DiSC, I am available to answer any questions you may have. I can also provide the assessments and help you and your employees understand the results as well as how to incorporate the results in their everyday situations. Call me today for more information: 208-376-1701.